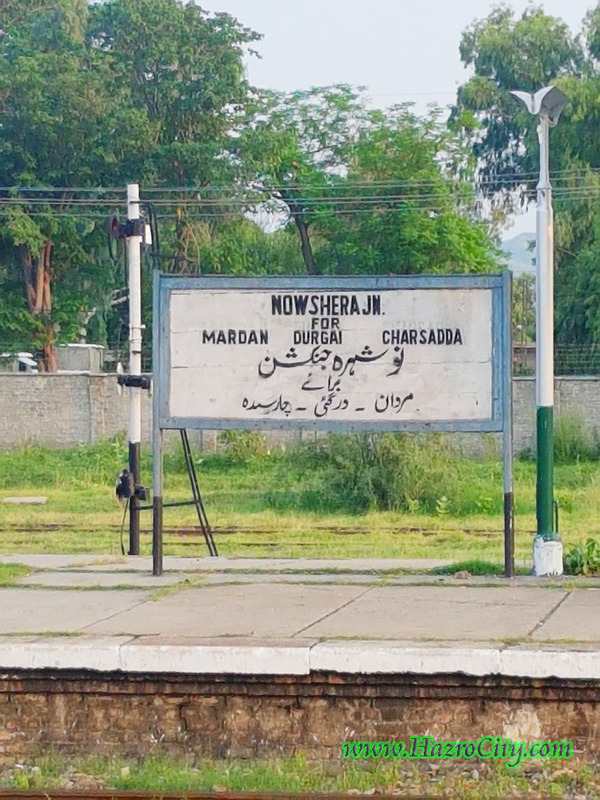 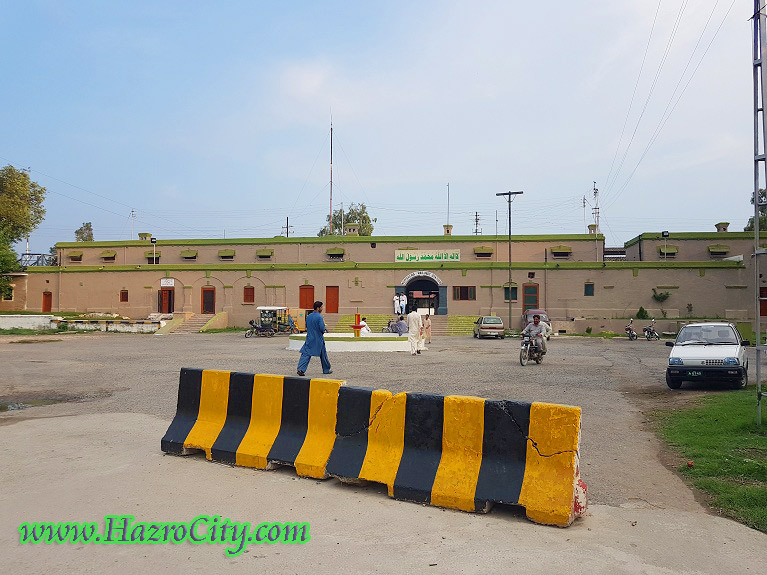 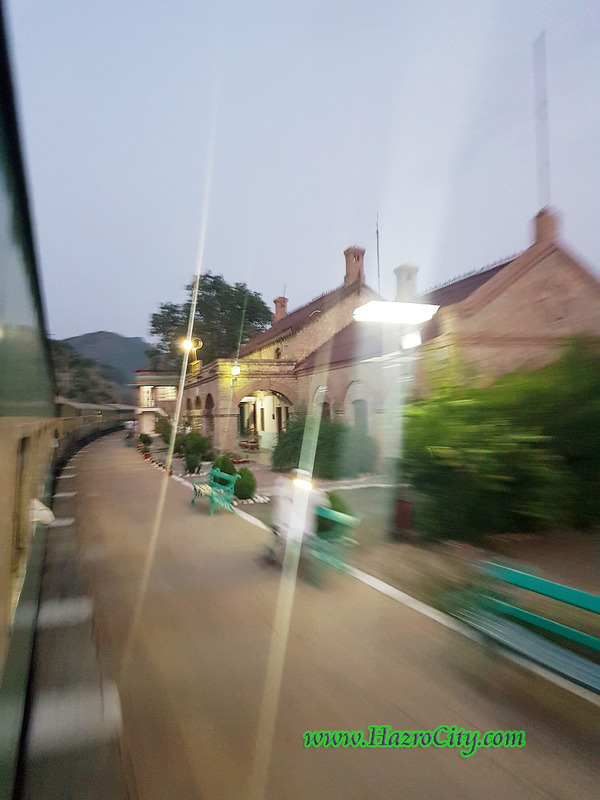 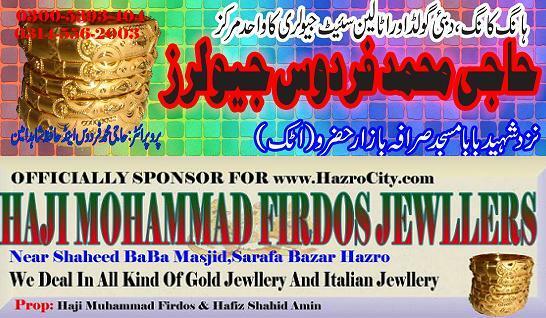 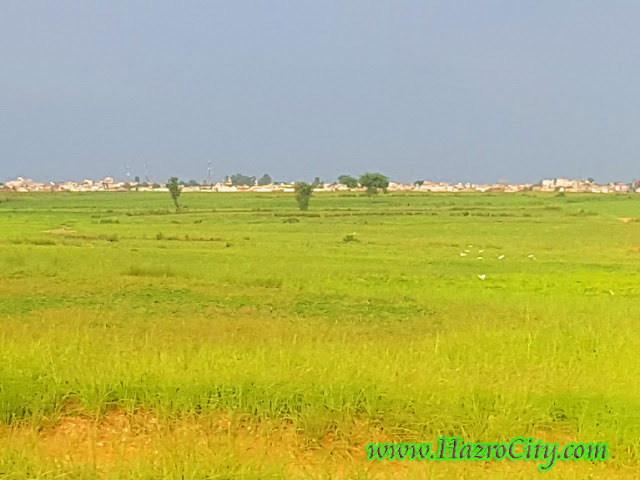 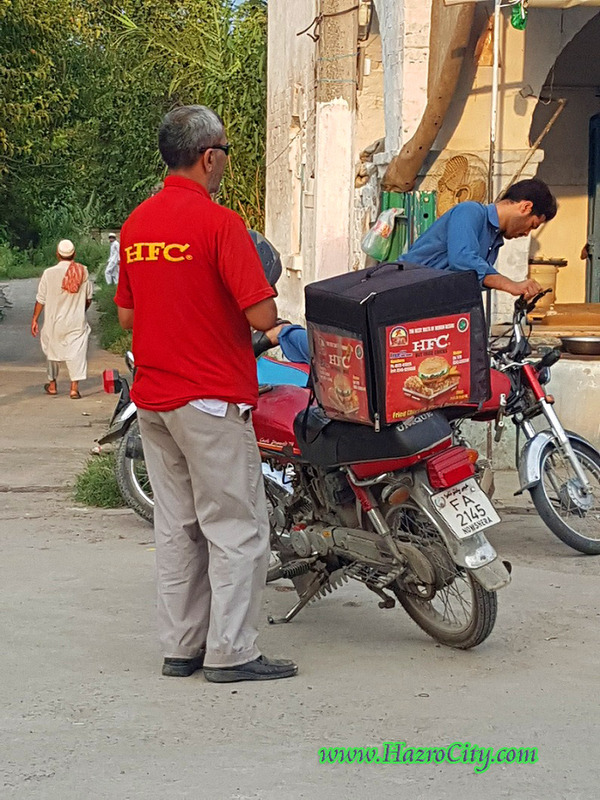 Hazro TV , Picture Of Chhachh ,Pics of Chhachies: Yasir Amin's trip to Nowshera Cantt from Attock City by Train. 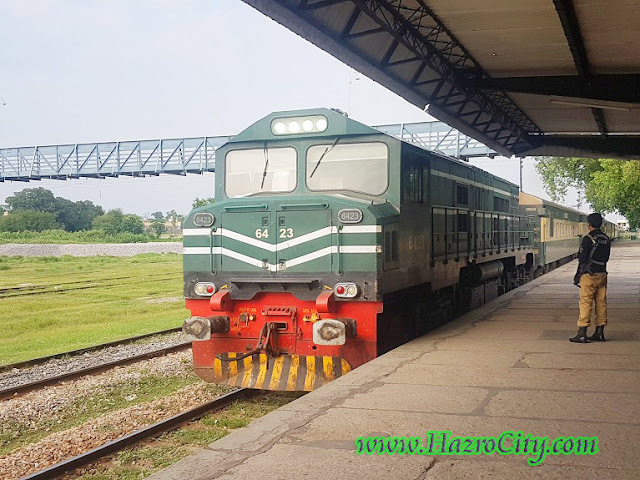 (Pakistan Railway). 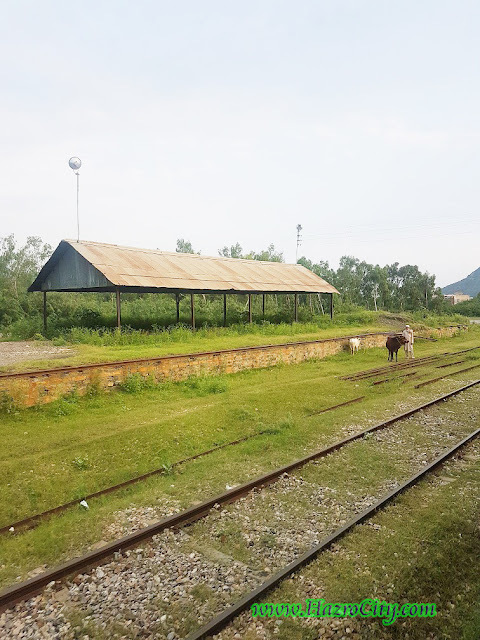 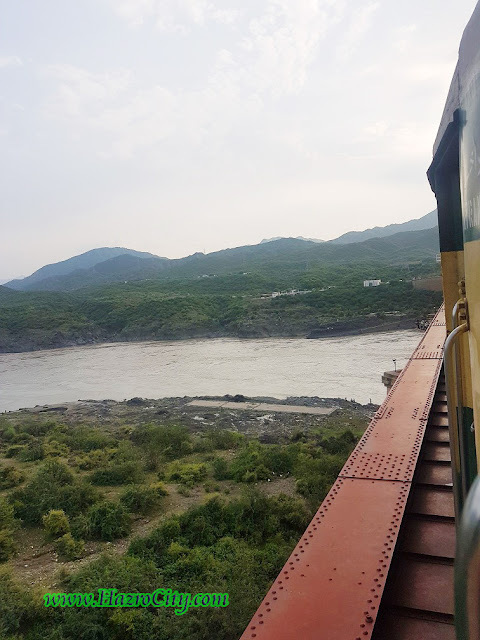 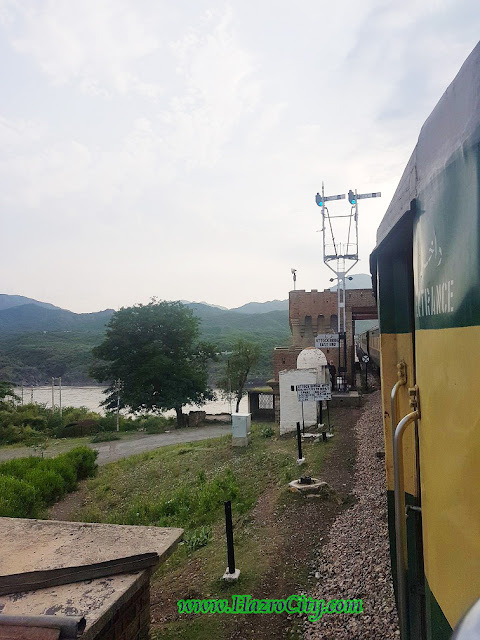 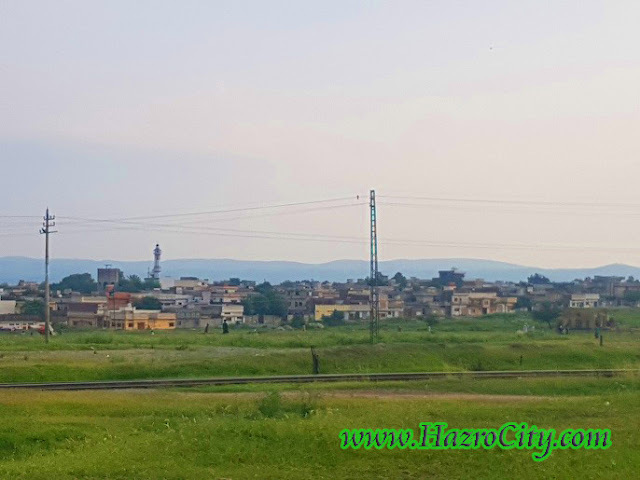 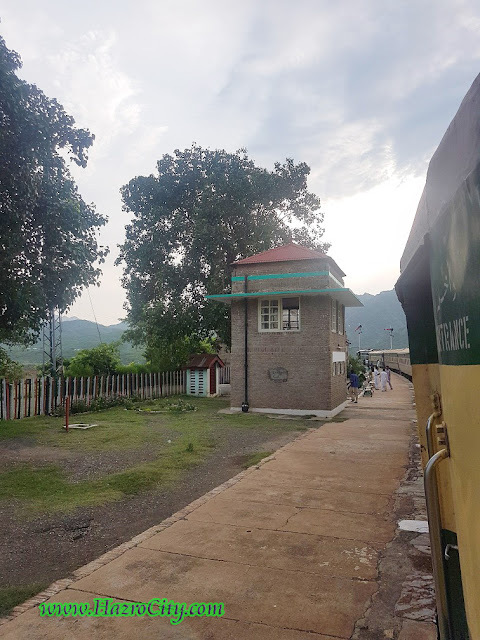 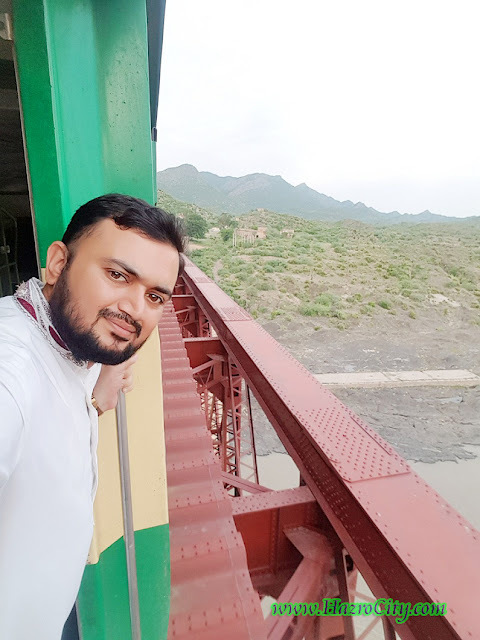 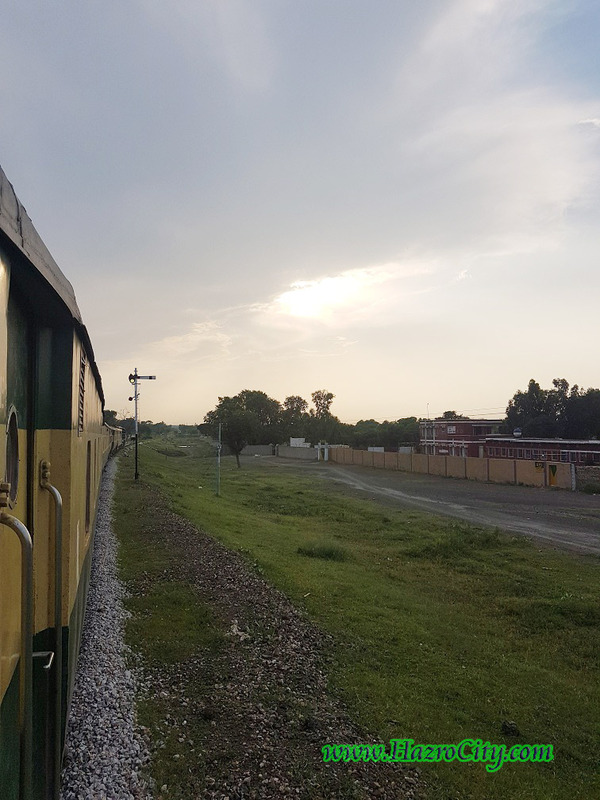 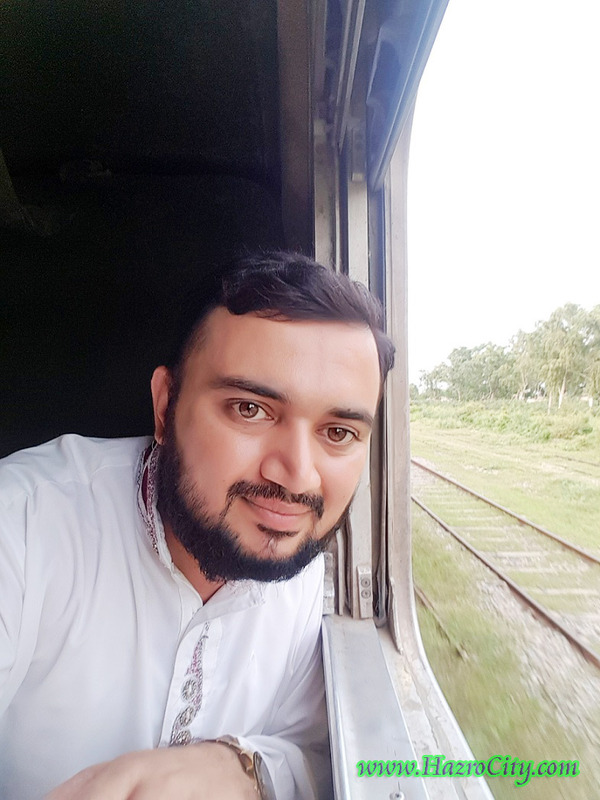 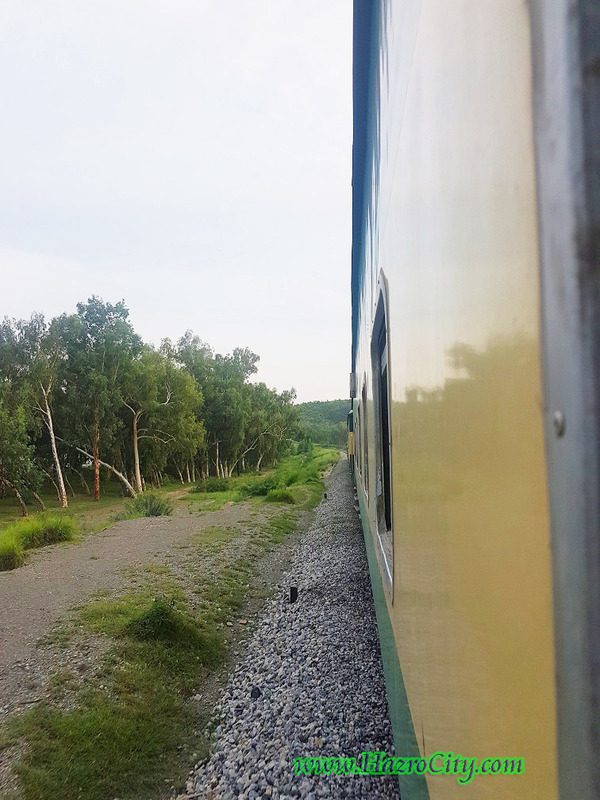 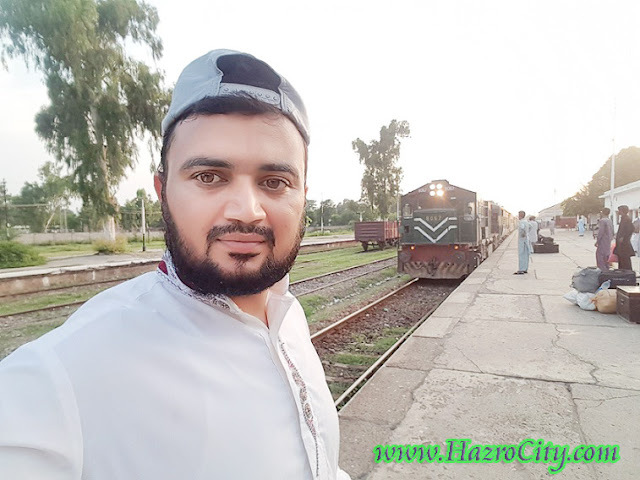 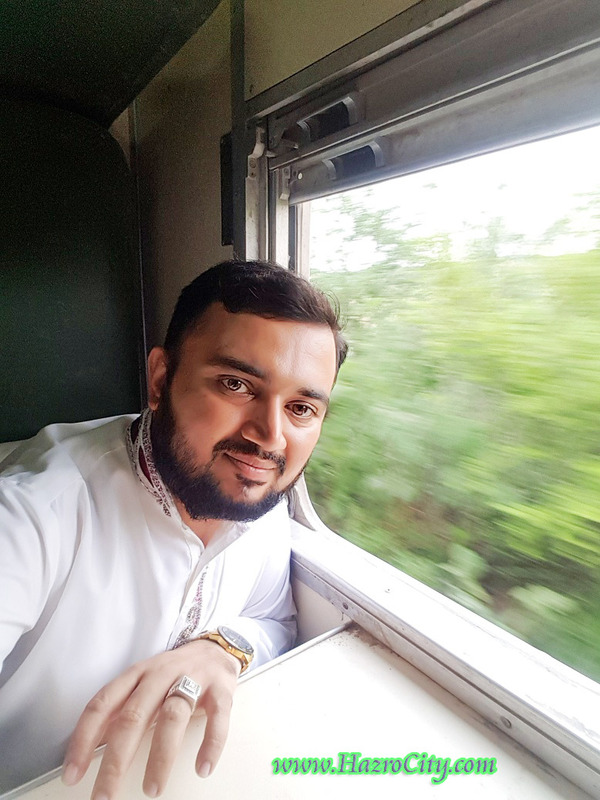 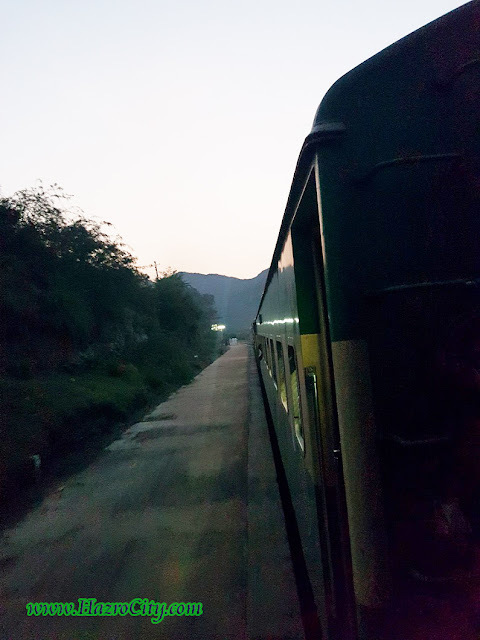 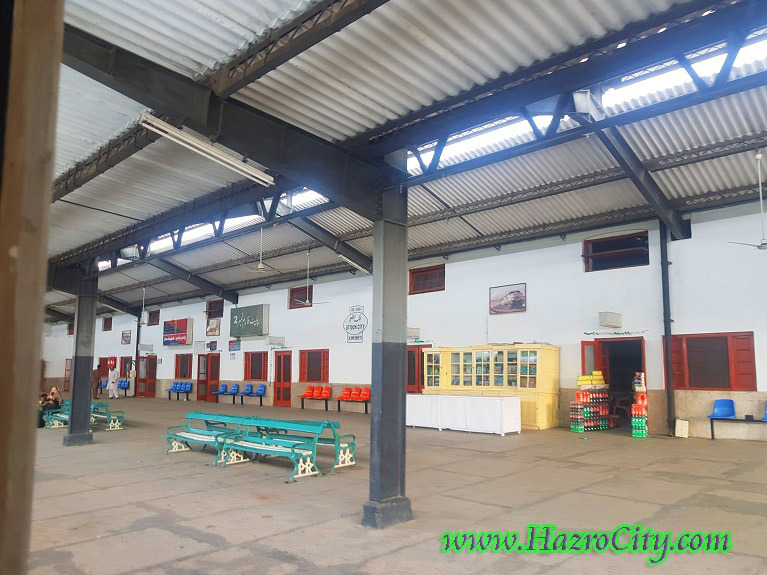 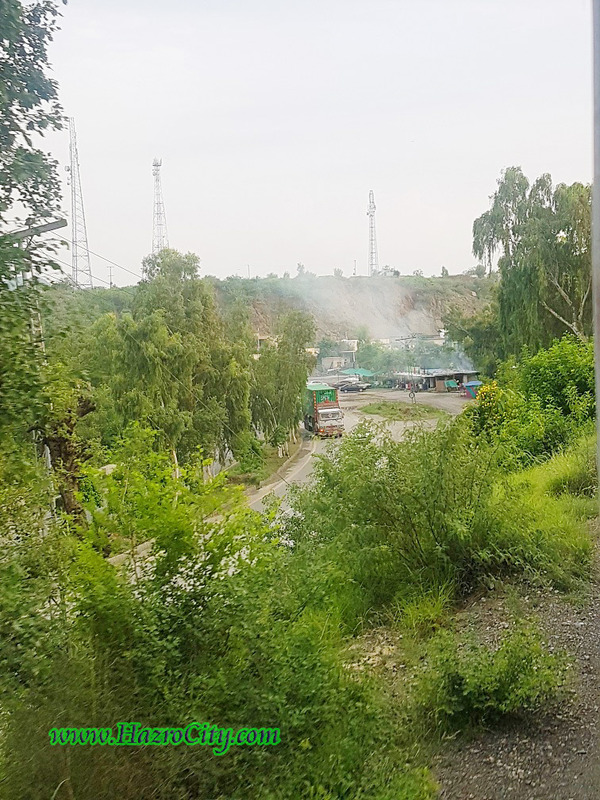 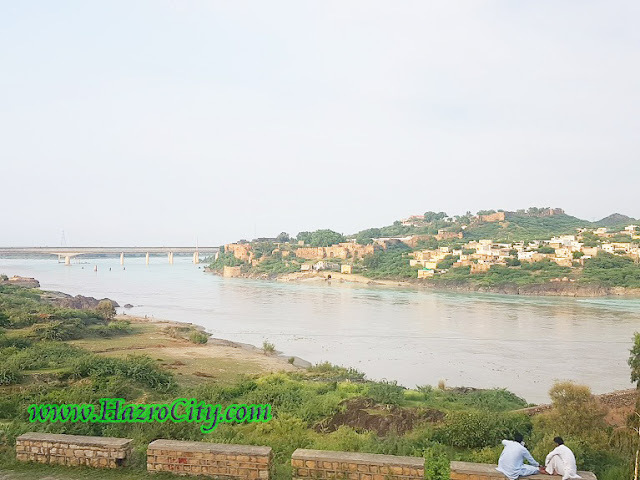 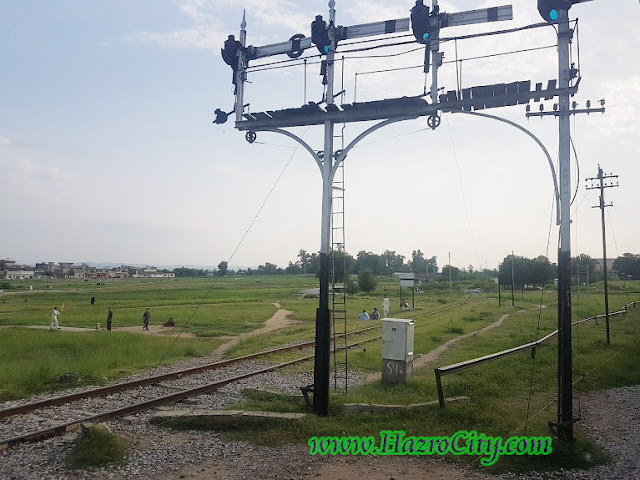 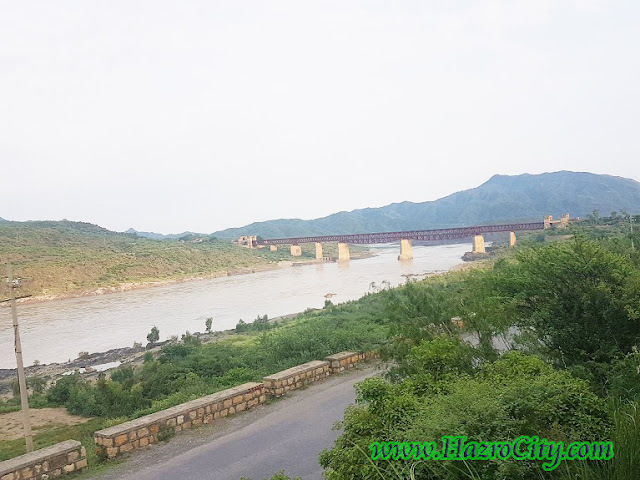 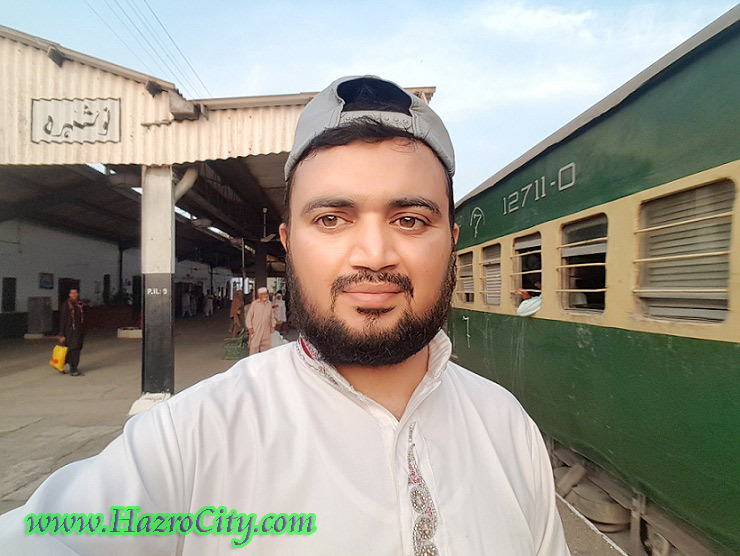 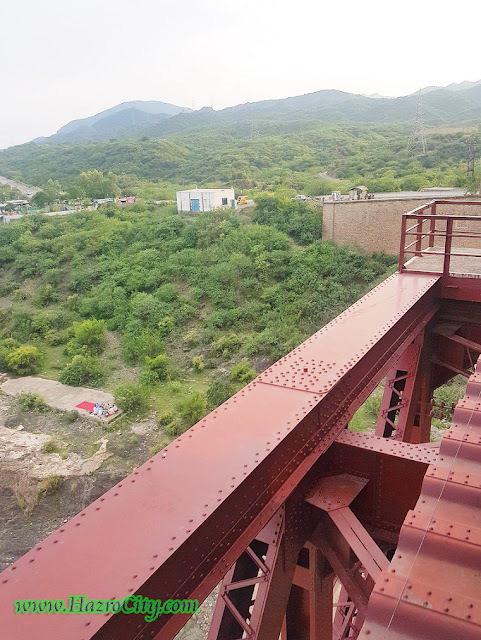 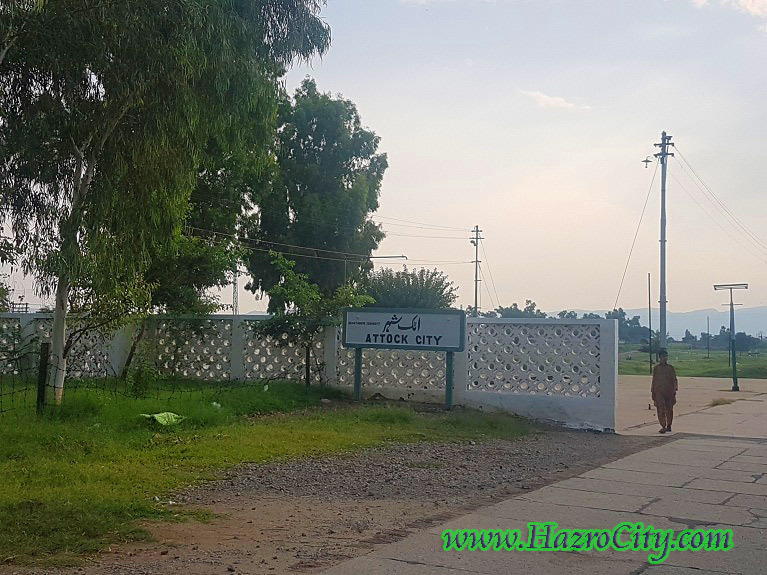 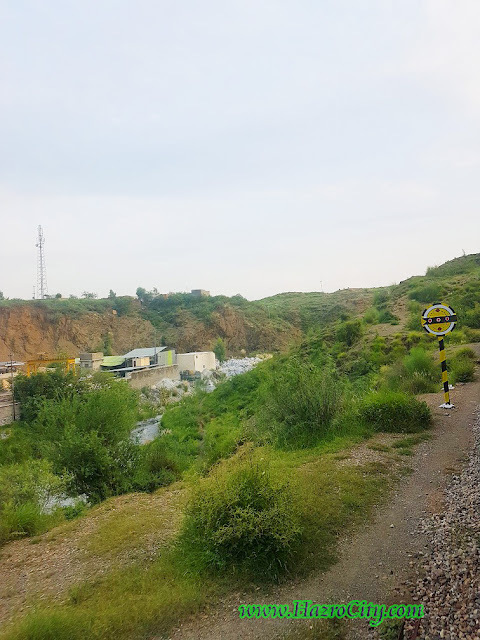 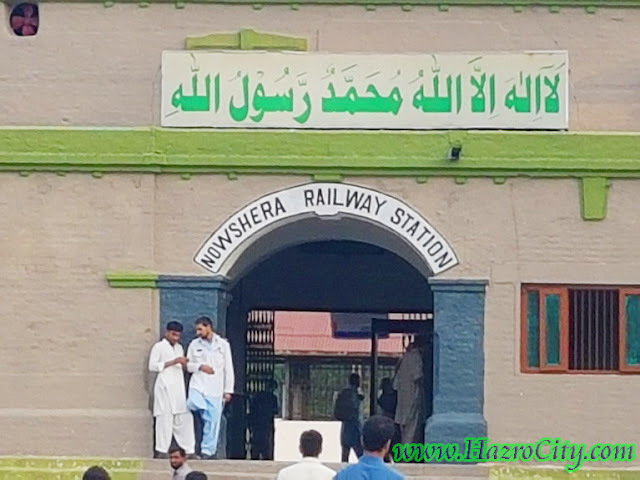 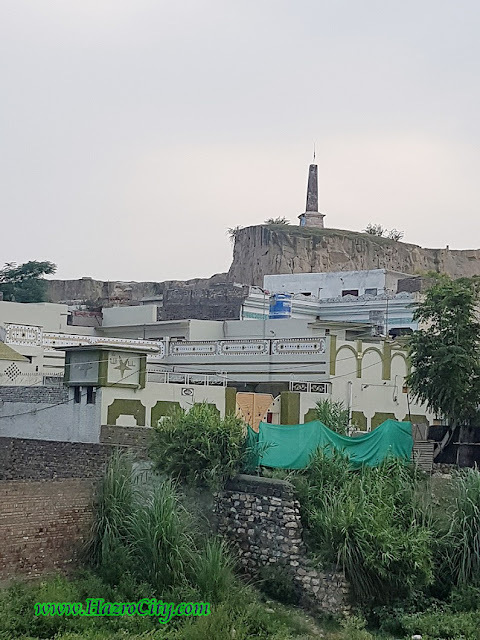 Yasir Amin's trip to Nowshera Cantt from Attock City by Train. 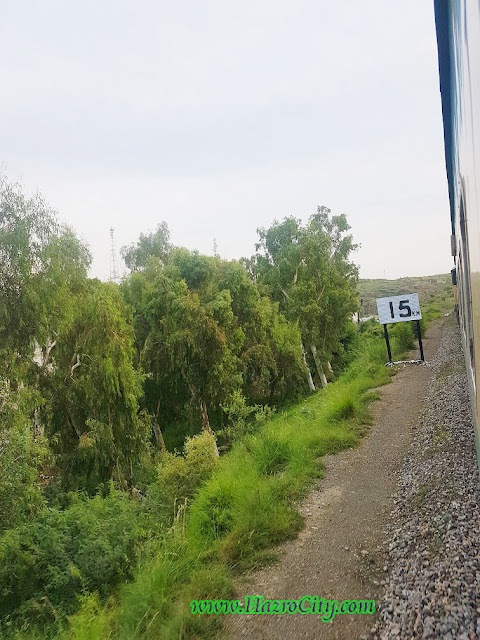 (Pakistan Railway). 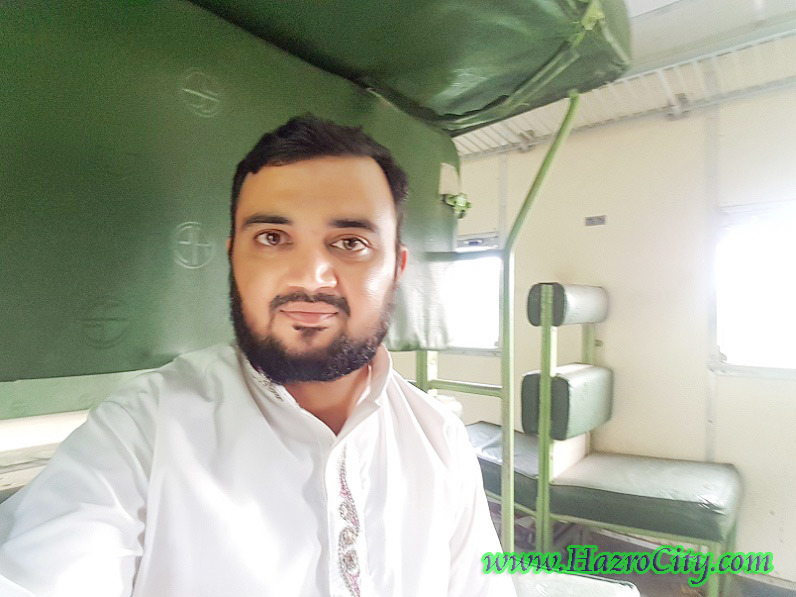 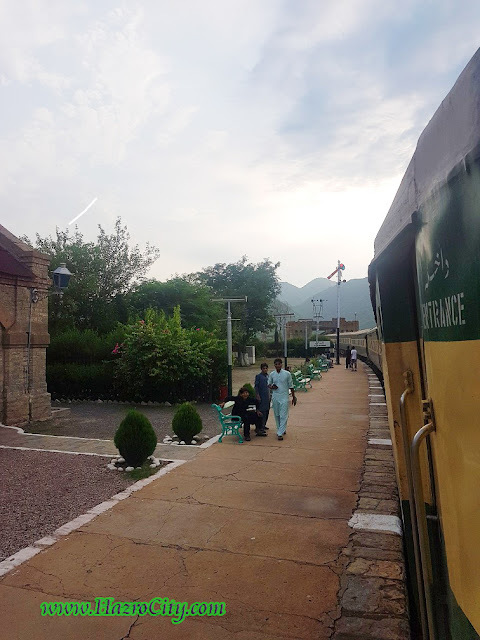 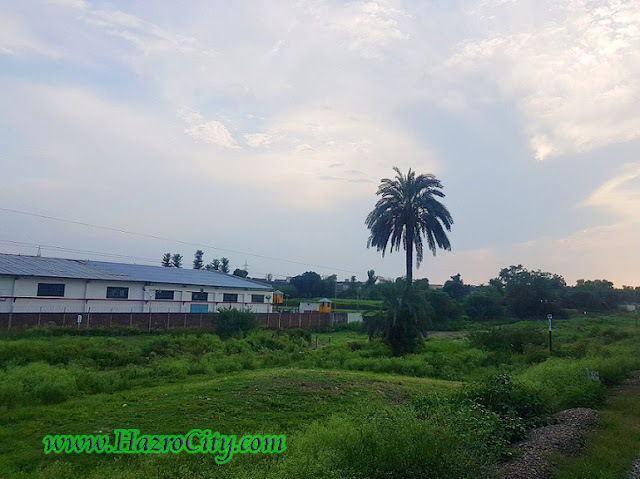 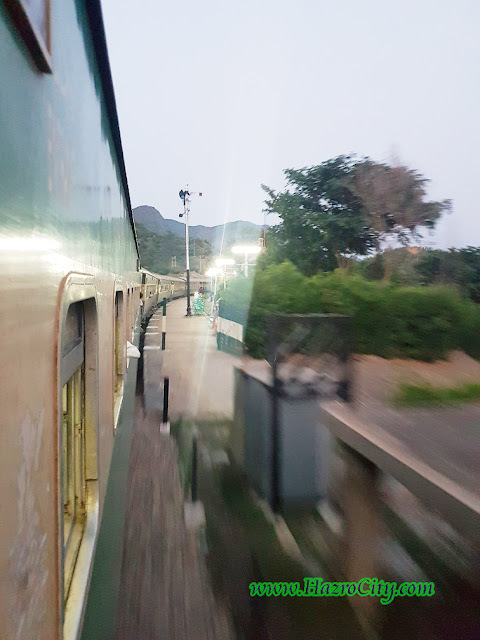 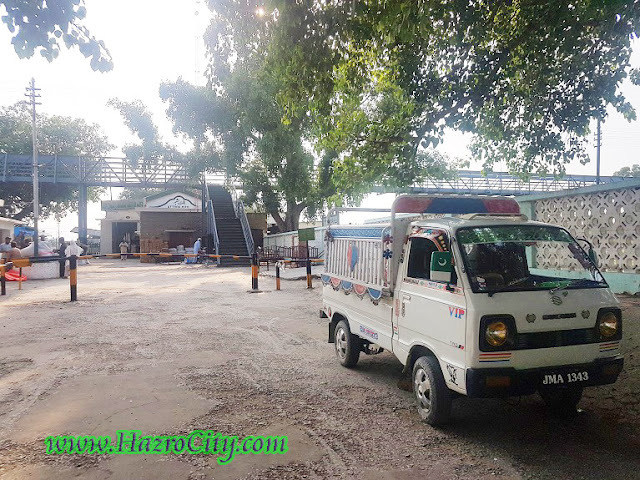 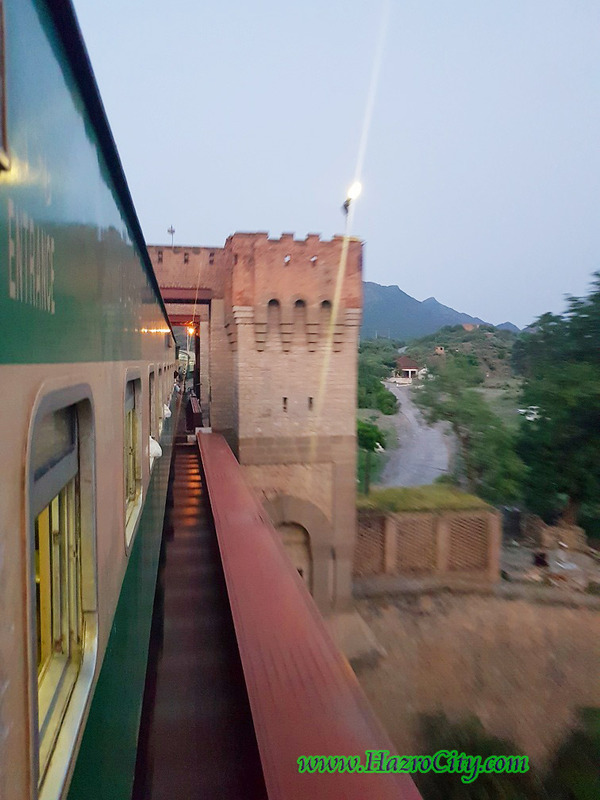 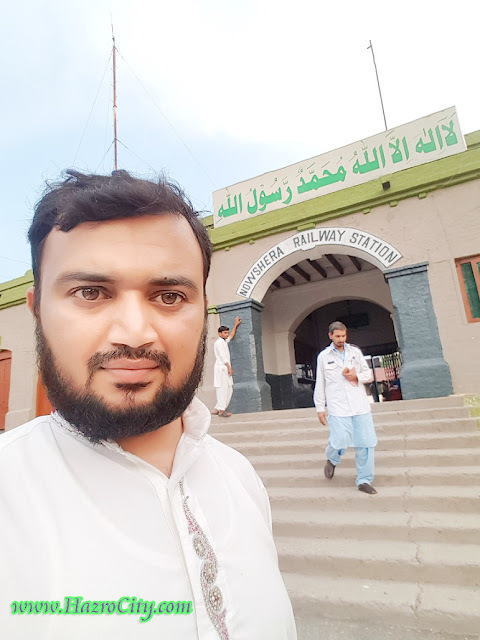 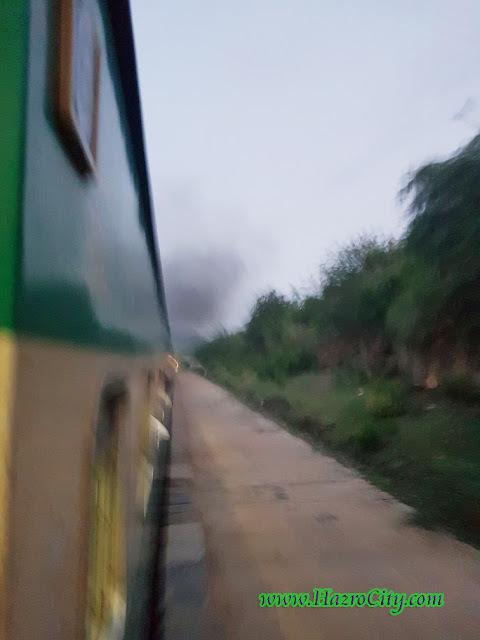 Yasir Amin's trip to Nowshera Cantt from Attock City by Train (Jafar Express and Khushal Khan Khattak Express). 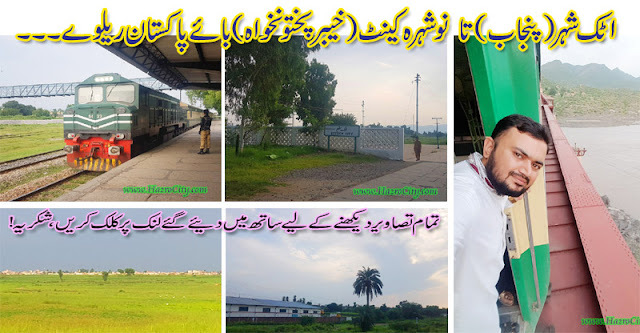 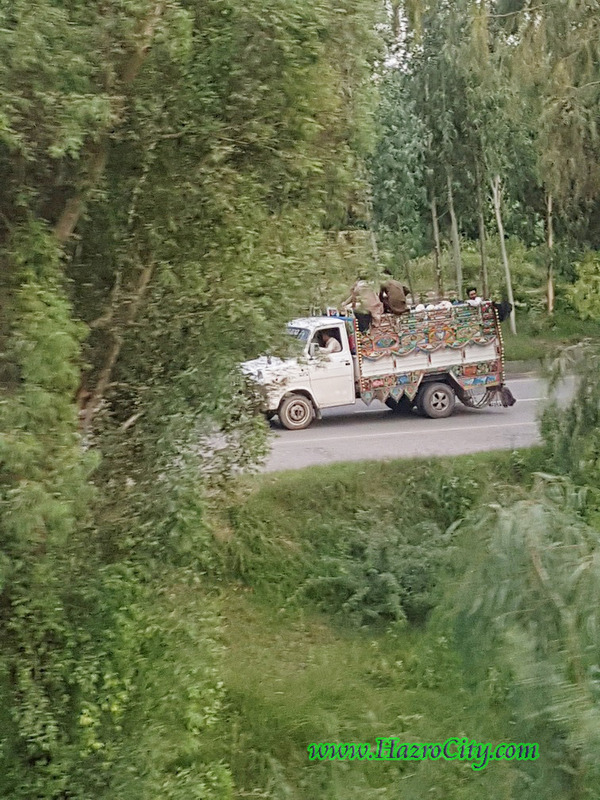 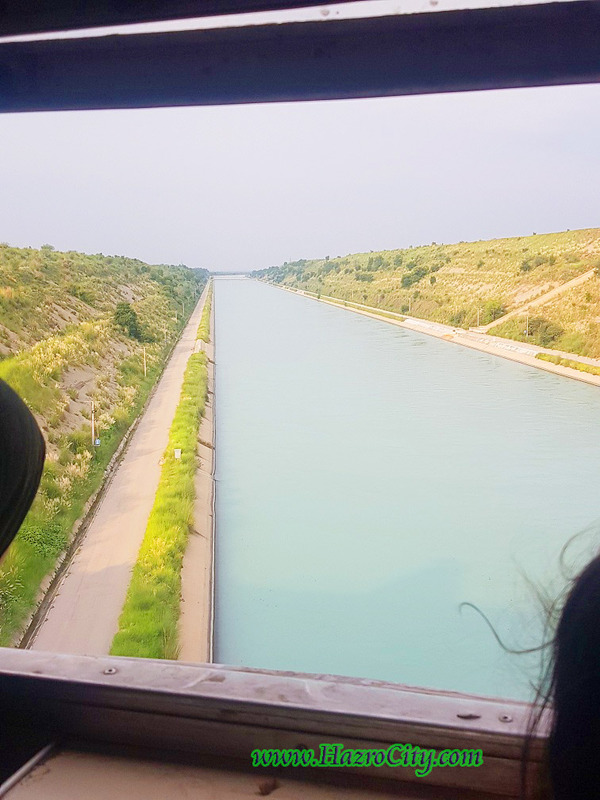 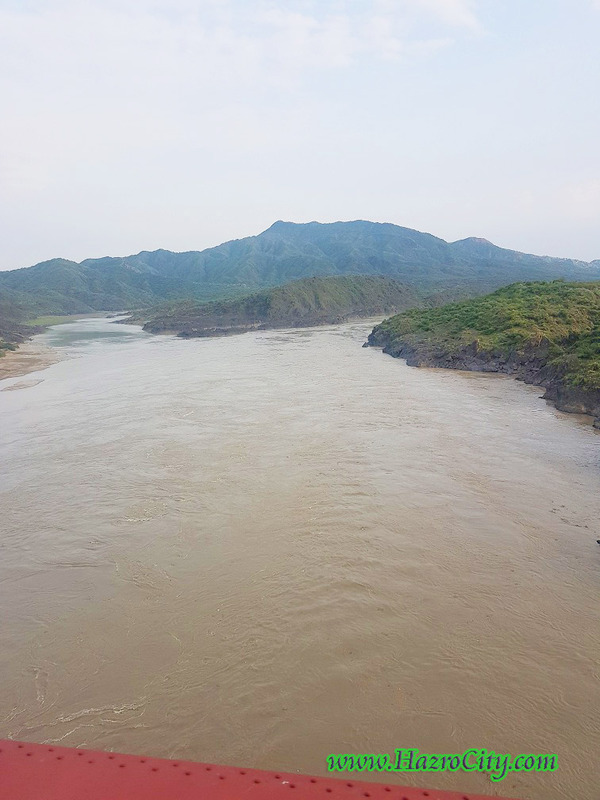 A lovely journey between two provinces of Pakistan (Punjab & KPK).